the barns is situated on the edge of Cannock chase on the site of a former working farm which is dominated by the grade 2 listed eighteenth century farmhouse. 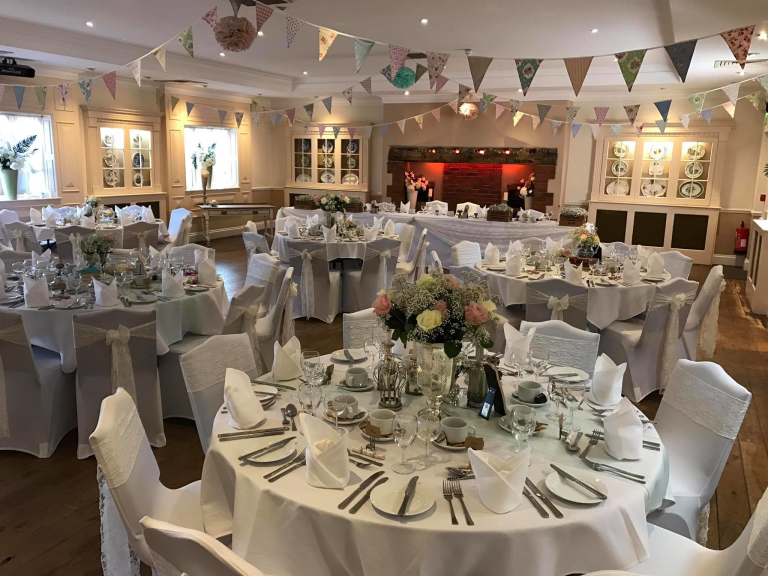 Set within the complex is the ‘farmhouse function and conference suite’ which has a main function room, separate bar area and three smaller rooms. 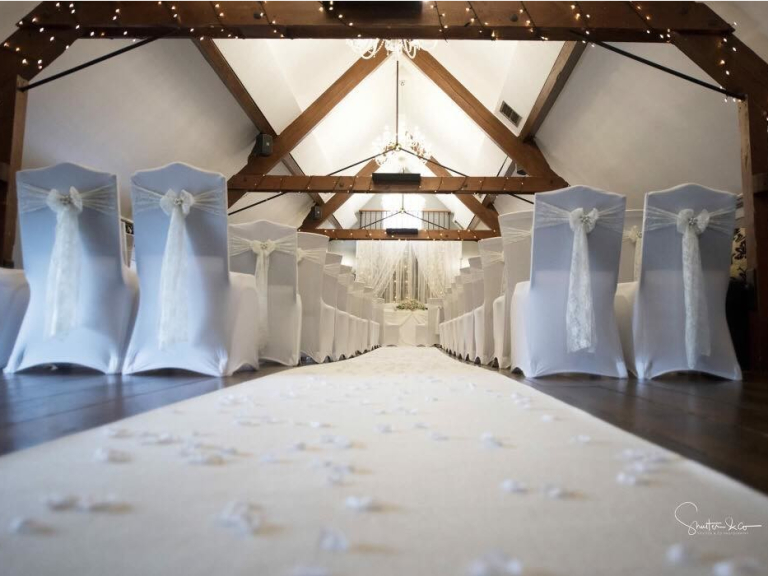 the barns makes an ideal wedding venue with the facility for civil ceremonies. With the variety of rooms the barns can cater for all sizes of celebrations and packages can be tailored to meet your requirements. the barns provide a number of choices for wedding day menus all benefiting from the highest quality contemporary catering. 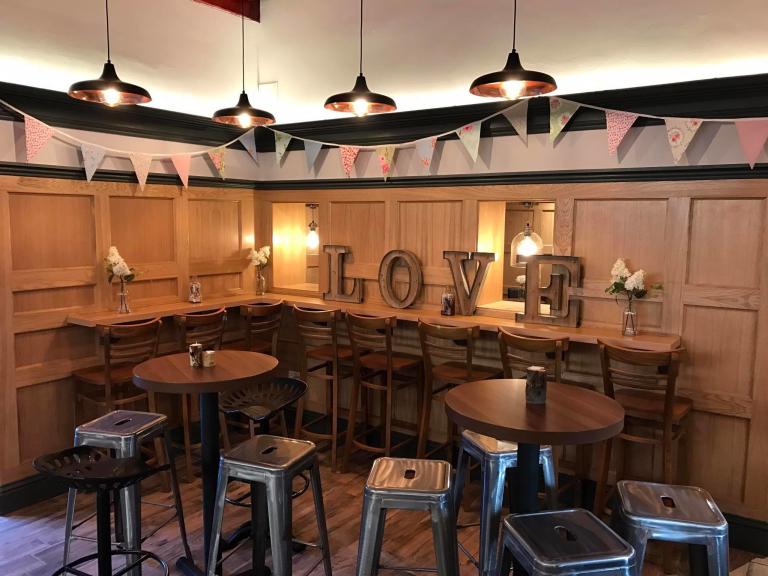 Menus can be tailored to meet requirements as with all details of the day with the barns constantly endeavering to ensure a memorable occasion for yourselves and your guests. the barns complex also includes a newly built 21 room hotel enabling guests to stay on site. Wedding guests will be given preference over regular bookings when booking the barns wedding venue. There is no room hire charge for weddings where a day-time wedding breakfast and evening buffet is ordered. For evening receptions only there is a room hire charge. the barns are licensed for civil ceremonies for which there are a variety of suitable rooms. There is an additional charge of £250 which includes complimentary use of the bridal suite. daughter used this for her wedding a couple years ago, gorgeous place, great service couldnt help enough. thanks for everything! Had a meet up with girl friends for a meal and a drink. Loved the recent re-decorations. All five of us thoroughly enjoyed our various delicious meals. Highly recommend.